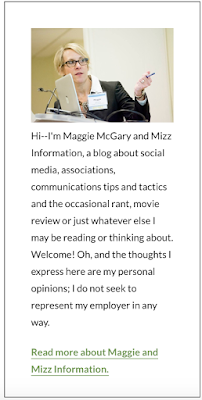 I'm reposting this with permission from Maggie McGary. She shares an interesting perspective on mental health care in this post. 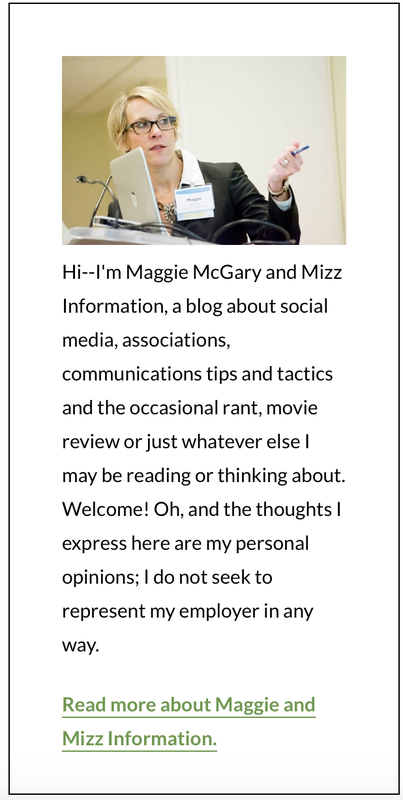 You can learn more about Maggie on her blog Mizz Information. I also recommend taking a look at 10+ Photos that Prove Depression Has No Face. Mental health has had a banner few weeks in the news and across the internet–at least when the news centers around celebrities or teens. Sinead O’Connor and Justin Bieber made headlines about their battles with depression and mental illness and Diply applauded a list of celebrities who have shared their struggles with mental illness. Two teens were lauded for documentaries about mental illness: one praised for his film raising awareness about mental illness and another whose documentary about suicide won the top prize at a film festival. Headlines like “Young People On ‘Brink Of The Worst Mental Health Crisis In Decades,’” and “Teen suicides now outnumber homicides,” and “Suicide Rate for Teen Girls Hits 40-Year High” are just a few of the too-many-to-list recent news items showcasing how teens are battling depression that make it feel–at least to me–that somehow the world is getting the message that teens are the only ones impacted by mental health issues…well, teens and celebrities. All this buzz about mental health issues is great, but to me it just highlights a disparity I’ve already written about: the what-feels-like-a-growing-chasm between mental health stigma among celebrities and teens and then among GenX and older generations. While teens and millennials are doing a great job of being open about mental illness in an effort to stop the stigma that surrounds the subject, those of us who grew up being told that mental illness is a shameful secret that you better never tell anyone about or you’ll be labeled crazy, ostracized and probably lose your job…for us, it’s not that simple. If you’re a celebrity and confess to battling depression or mental illness, you’re hailed as a hero. If you’re a teen, ditto. However, if you’re neither a celebrity, a teen who is either financially supported by parents or a twenty-something who has turned his/her mental health advocacy into a career and are, instead, just a regular non-millennial, non-celebrity with a day job and bills to pay, being open about mental illness isn’t as glamorous or non-risky. How supportive is the person you are disclosing to likely to be? What type of culture does the company have? Do you need to disclose everything about the condition, or would it be better to be selective? Even outside the workplace–say, like, writing about it on your personal blog–there’s still more risk being open about mental illness if you’re of a certain age/generation where mental illness wasn’t something to be talked about openly. I struggle with it writing this now, and in terms of figuring out the balance between sharing openly to do my part to fight stigma and potentially damaging future job prospects. Because let’s face it–for as much “you go, girl” as there is about living out loud in this day and age of oversharing and being real–stigma and discrimination about people being “crazy” is still a fact of life, just as is the reality that potential employers routinely comb the social media profiles/postings of job candidates or current employees. So what are those of us who are neither millionaire celebrities or teens who have yet to worry about workplace discrimination to do if we want to be open about living with mental illness? Just do it and hope that our employers are fine with it and that we won’t face any negative ramifications either in future business endeavors or by parents who don’t want their kids socializing with kids of a “crazy” person or whatever? Or decide that it’s not worth the potential loss of professional stature or, worst case, a job, and continue to perpetuate the very stigma that has put us in this situation to begin with by pretending that mental illness is something that only impacts teens or celebrities and that the rest of us are JUST FINE, all the time? I guess like all things in life, the answer is probably “it depends.” But also–a lot depends on more of us “older” folks sharing our stories if we ever want to live in a time when not only the young or the rich enough feel safe/empowered enough to get be real about mental illness.